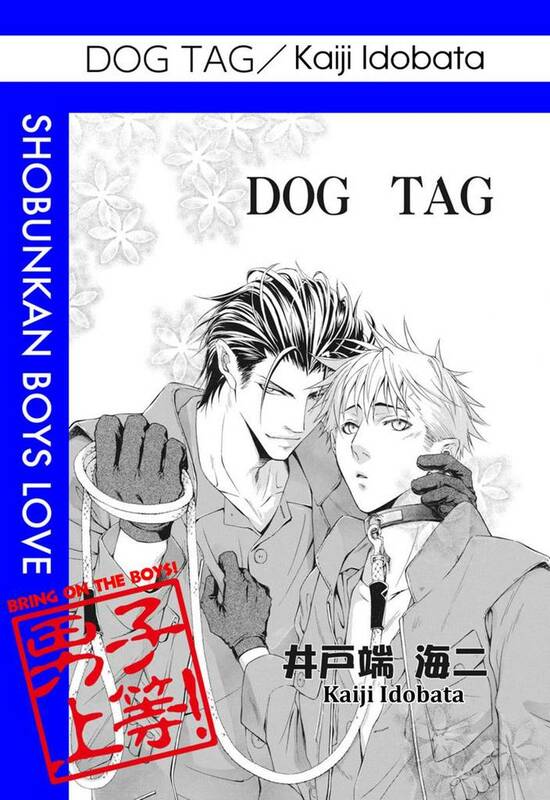 Dog Tag(Kaiji Idobata) Review｜MANGA.CLUB｜Read Free Official Manga Online! I like the art, and the story has potential. Will definitely plan on reading more.